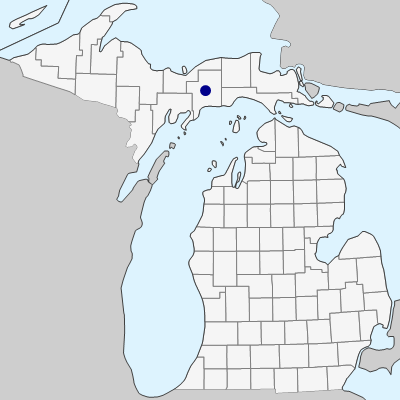 A delicate and tiny species of moist sandy, bare depressions in jack pine stands at its only known Michigan occurrence. As in E. elliptica, the achenes persist in the spikes after the scales are shed. MICHIGAN FLORA ONLINE. A. A. Reznicek, E. G. Voss, & B. S. Walters. February 2011. University of Michigan. Web. April 21, 2019. https://michiganflora.net/species.aspx?id=1112.